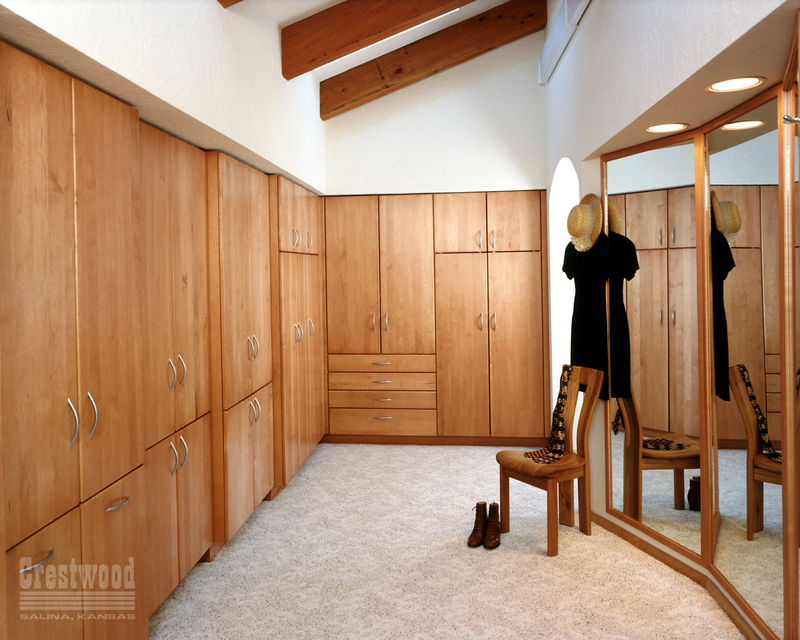 PureBond® hardwood plywood and FSC-certification help Crestwood be a leader in providing products for the green movement. 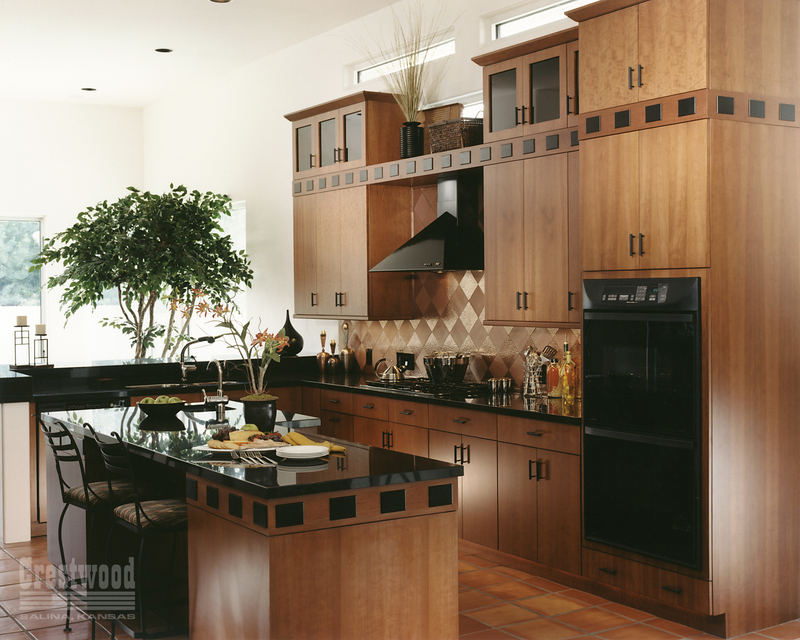 Crestwood focuses solely on a business model that has promoted excellence since the company’s inception in 1969. 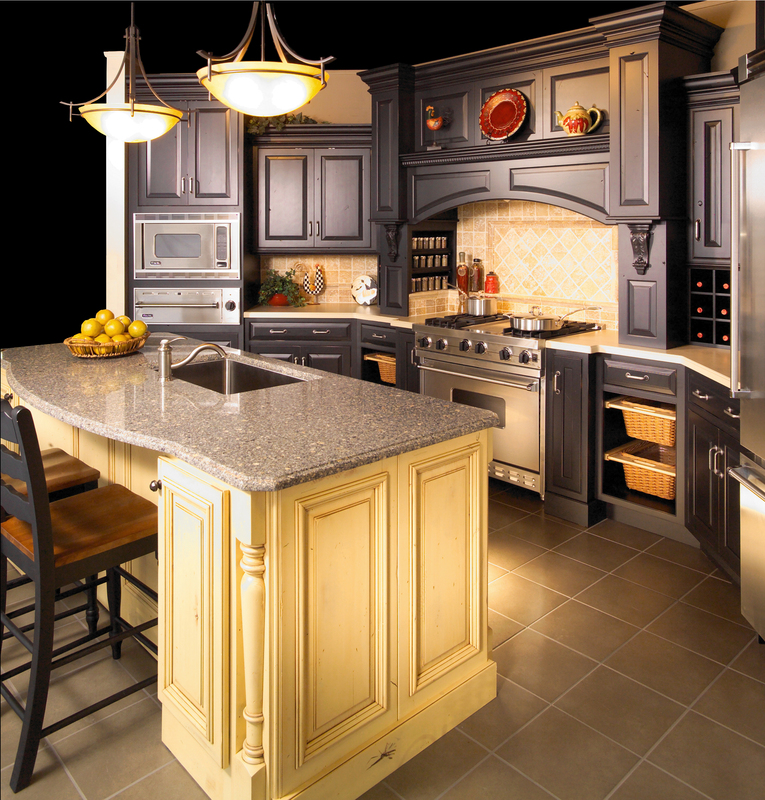 Based on market knowledge, the goal has always been to set itself apart from similar companies. 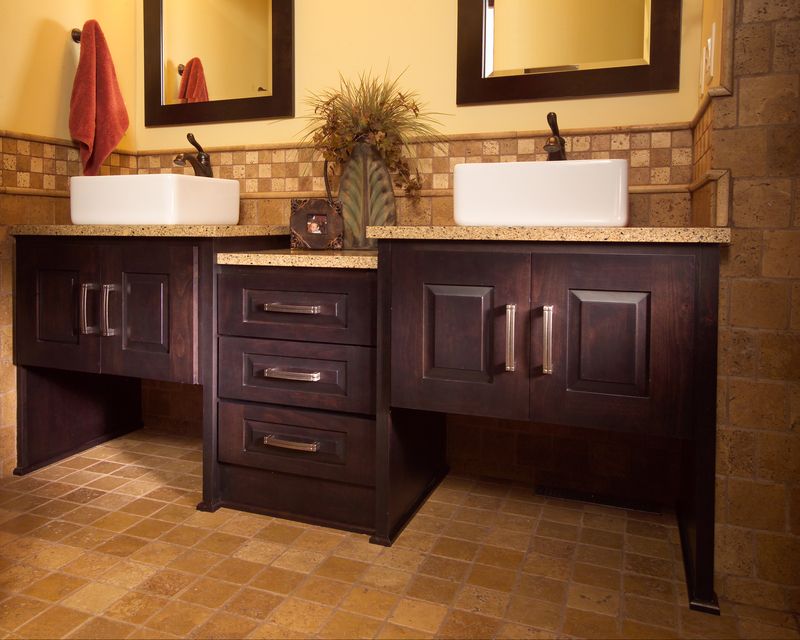 One way of doing that is by including environmentally-friendly methods to its product line. 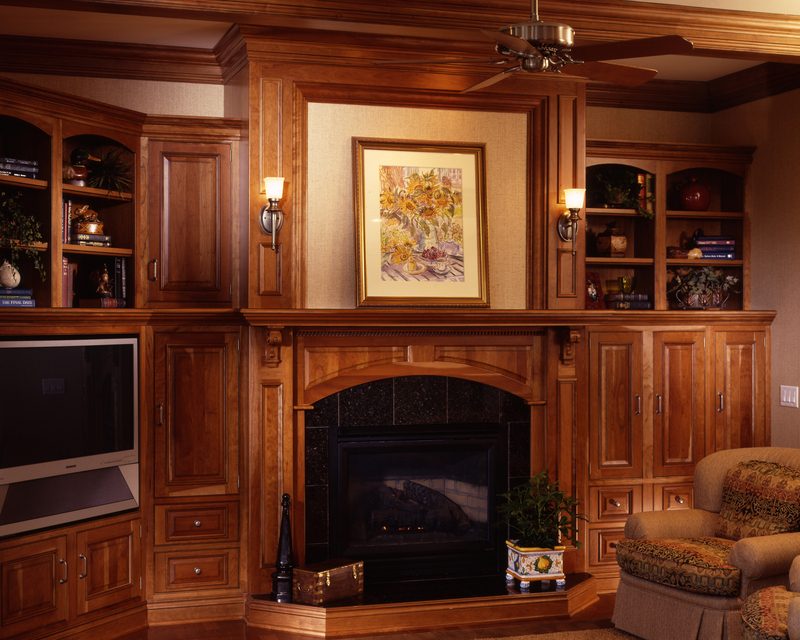 As soon as they could, Crestwood made the decision to be a front-runner partner with Columbia Forest Products by using products made with PureBond® formaldehyde-free technology. 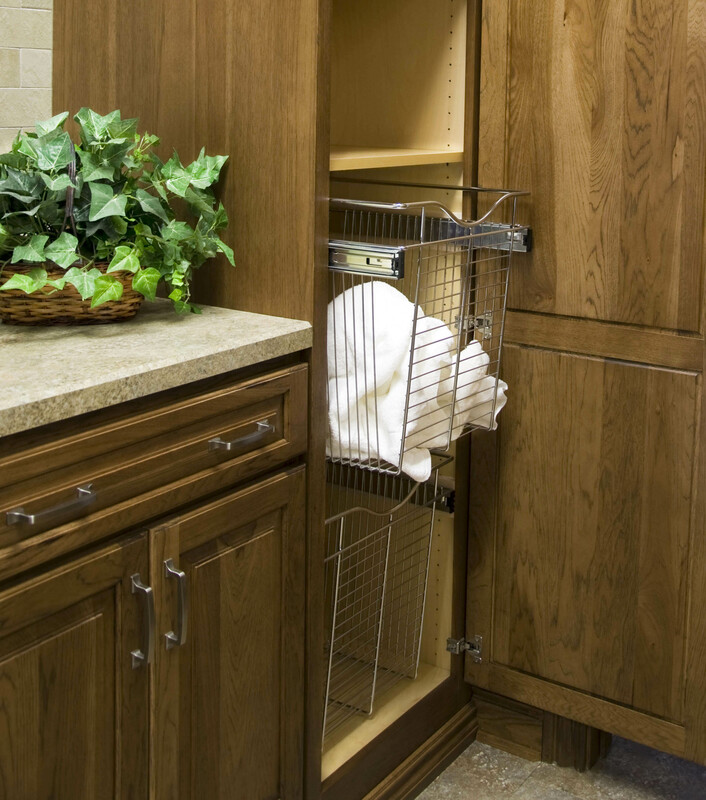 Bret Ferguson, who works in plant support doing research and development, said the company thought it was best to use PureBond® as a means to stay in step with the company’s mission. 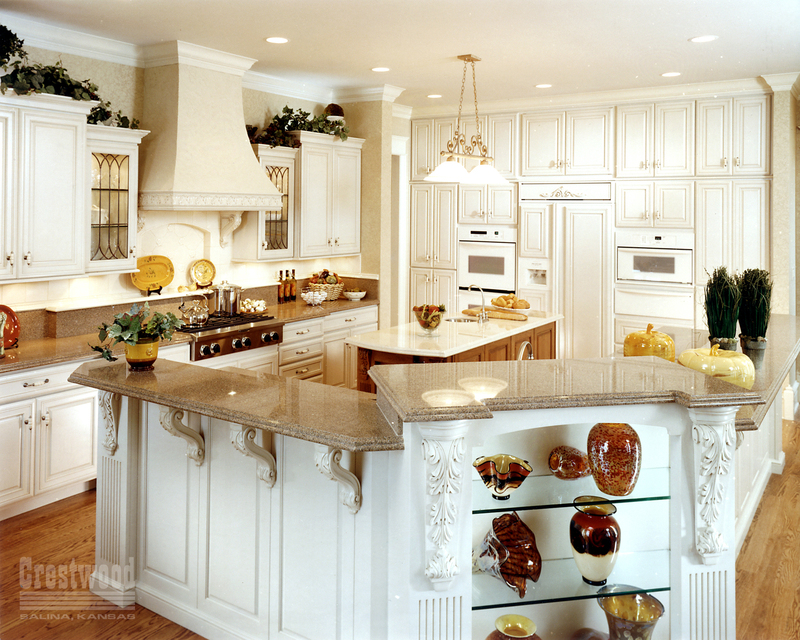 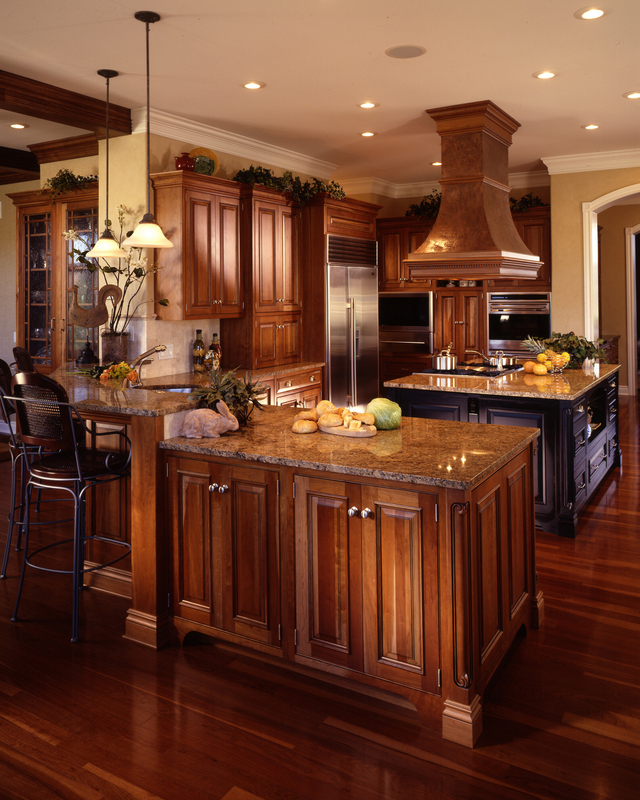 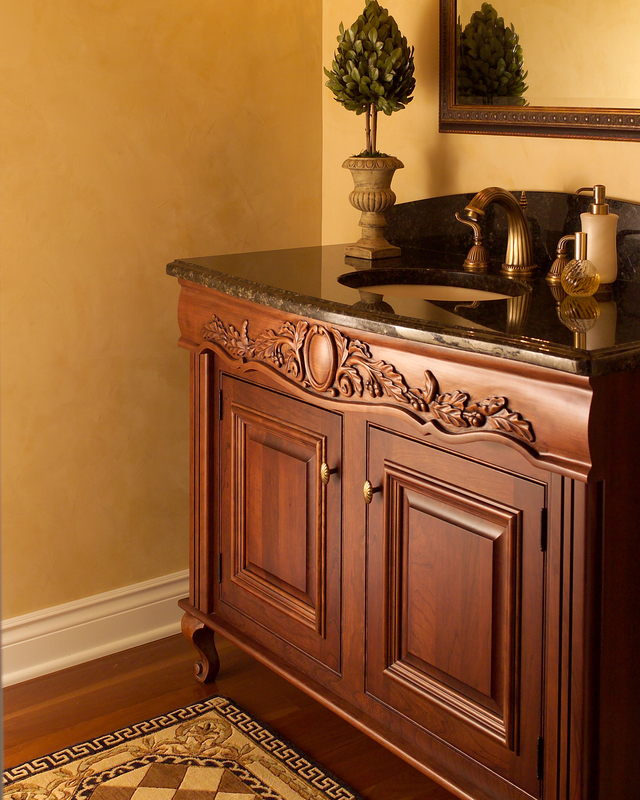 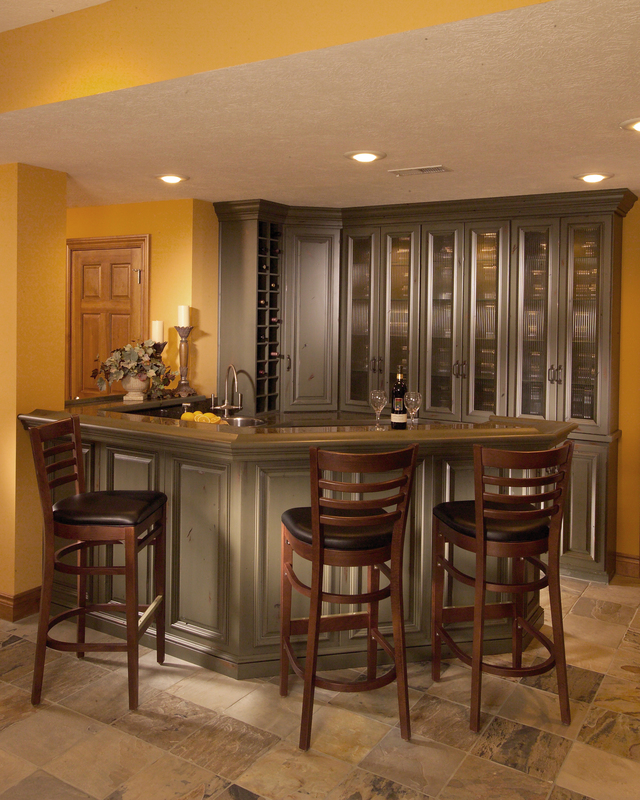 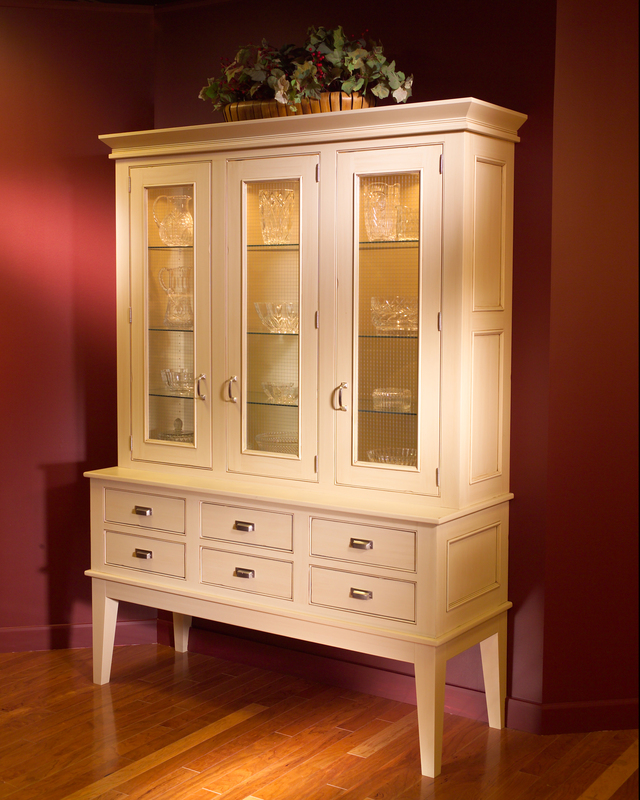 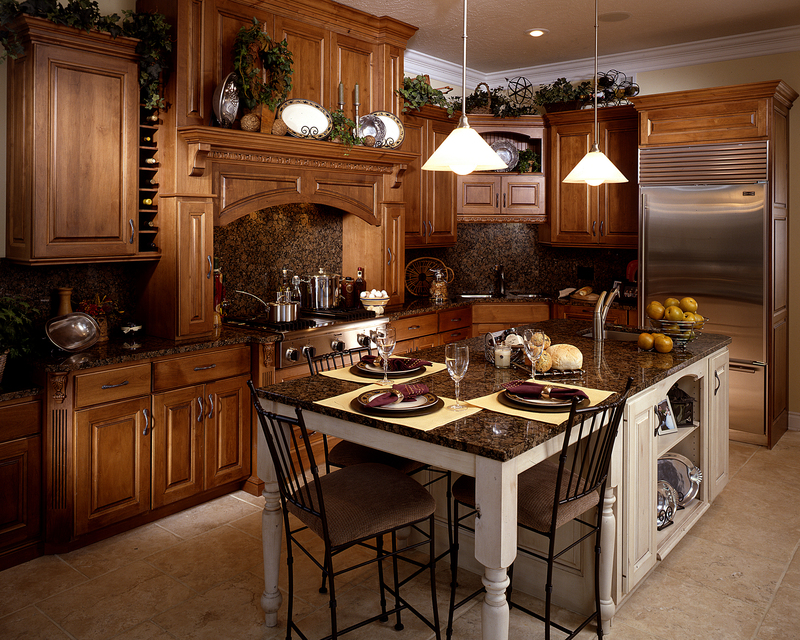 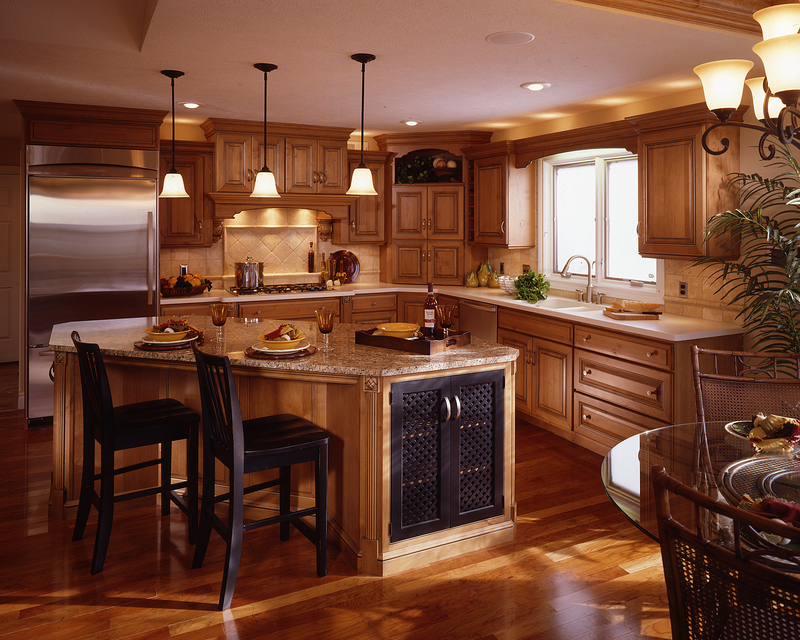 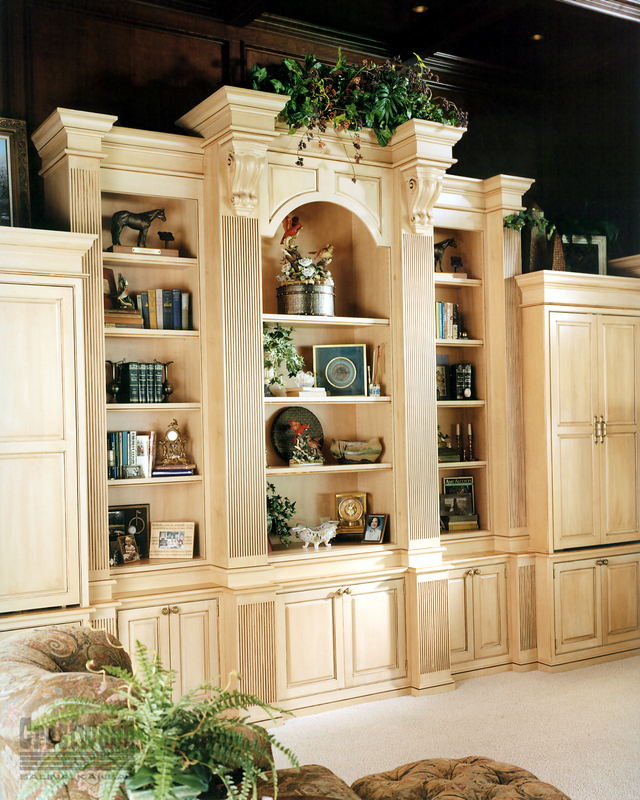 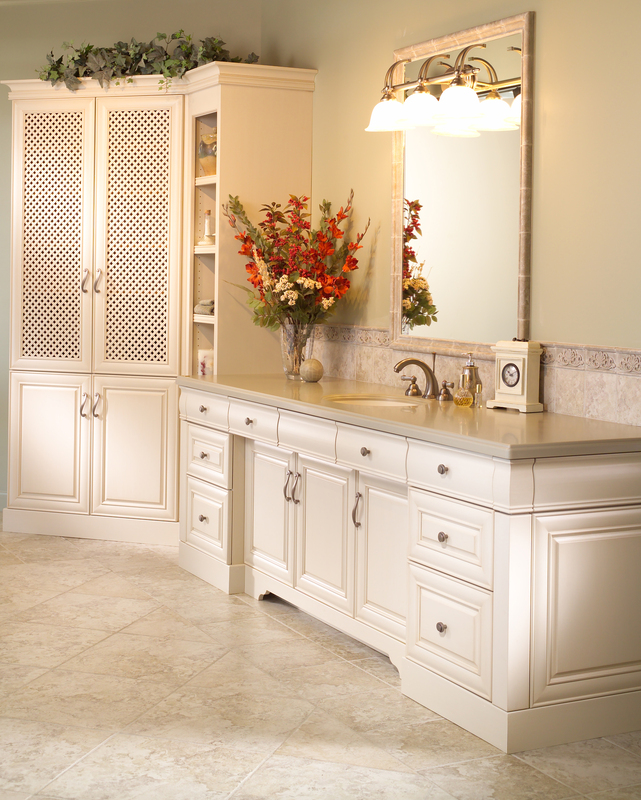 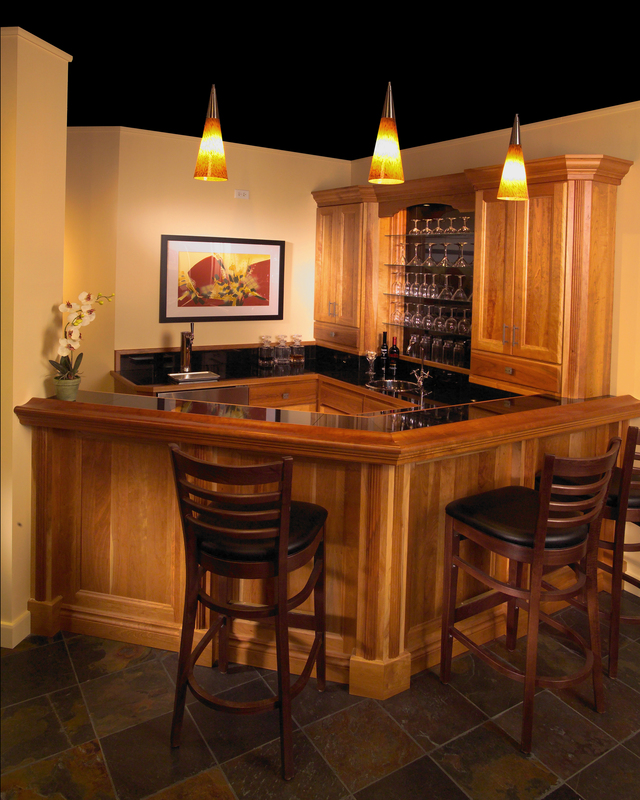 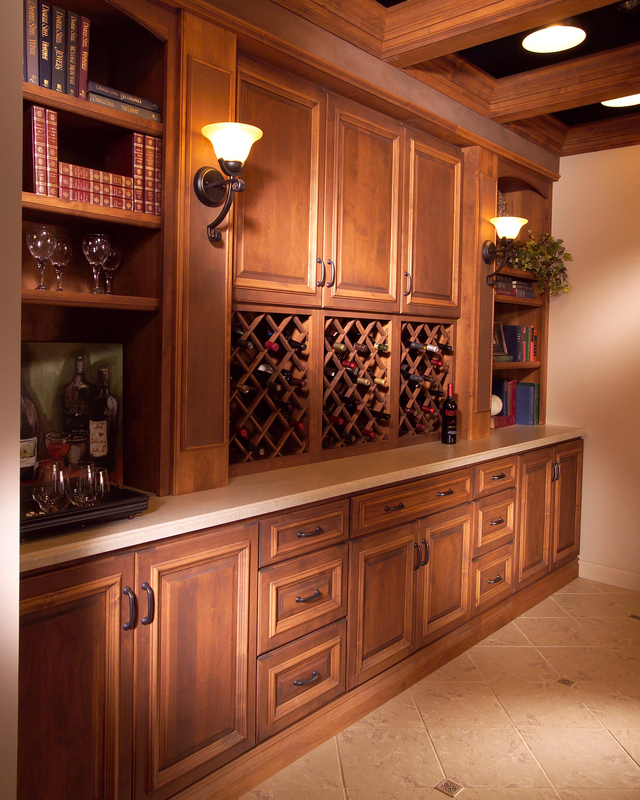 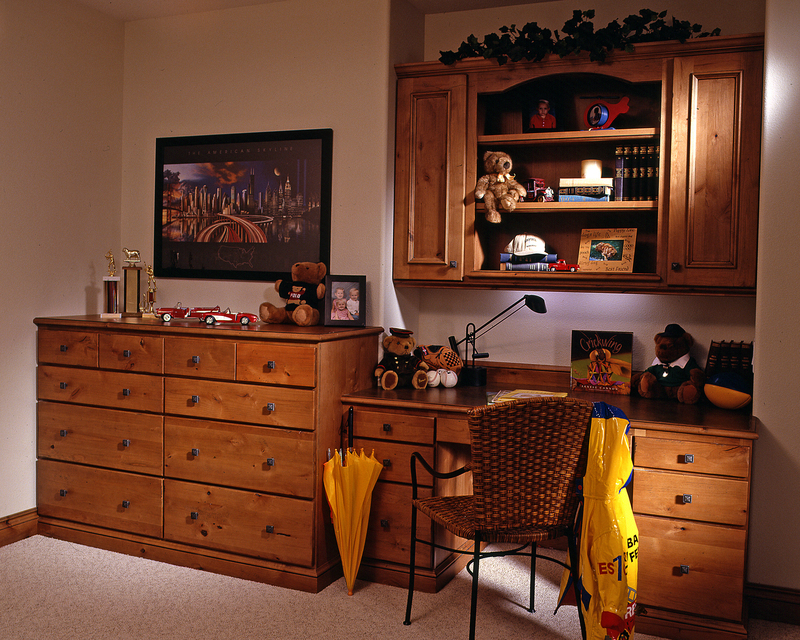 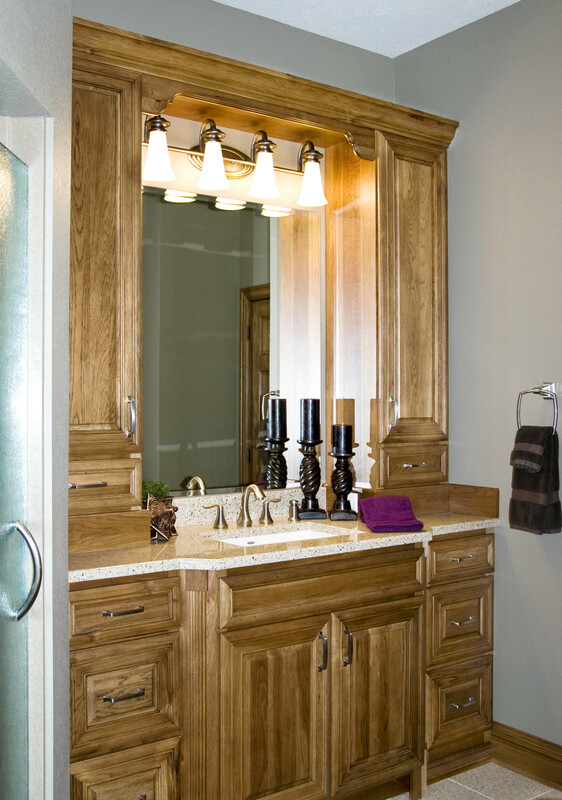 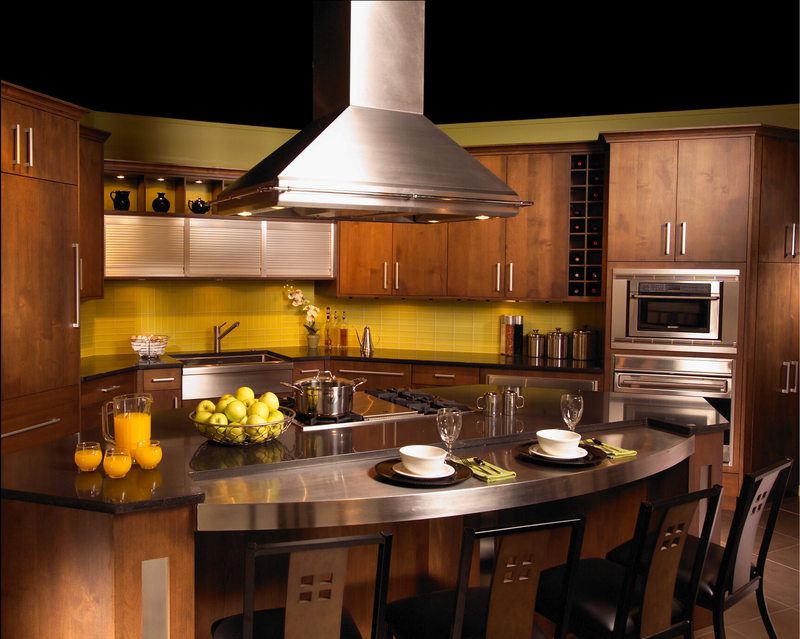 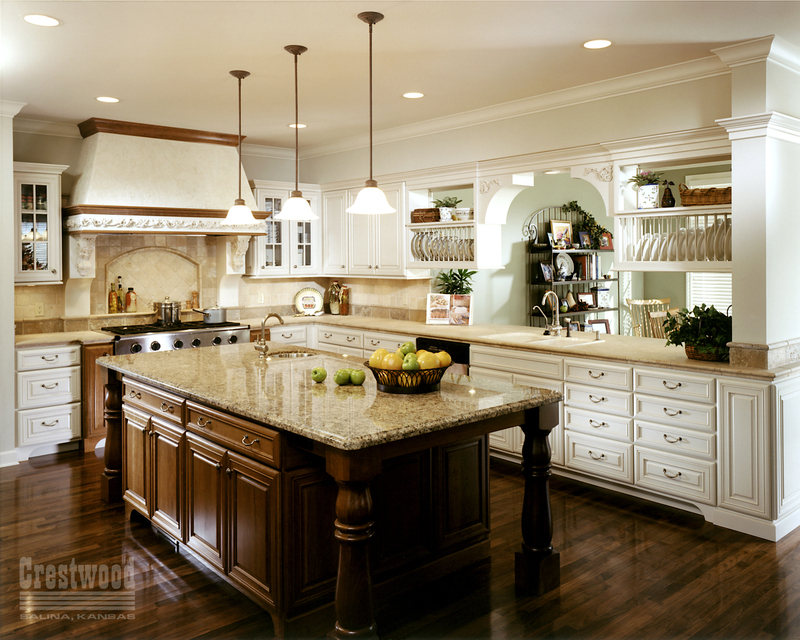 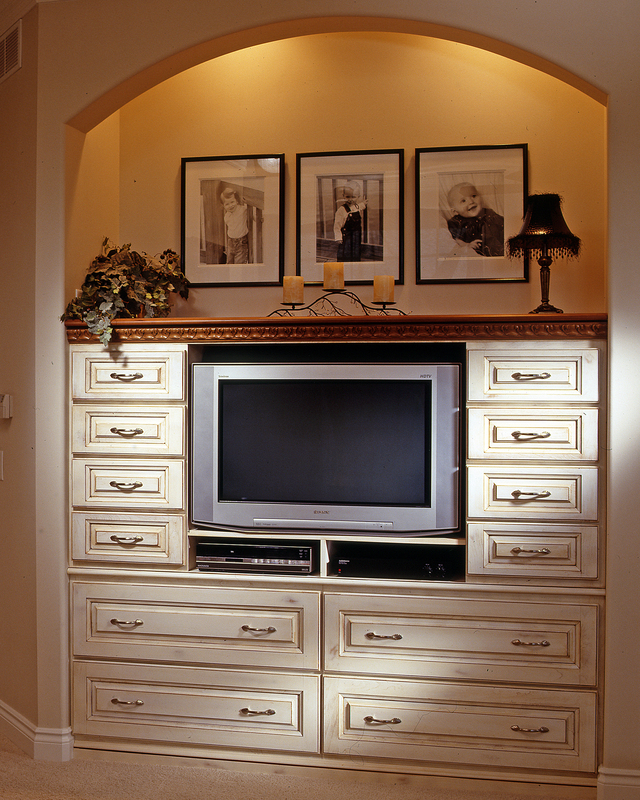 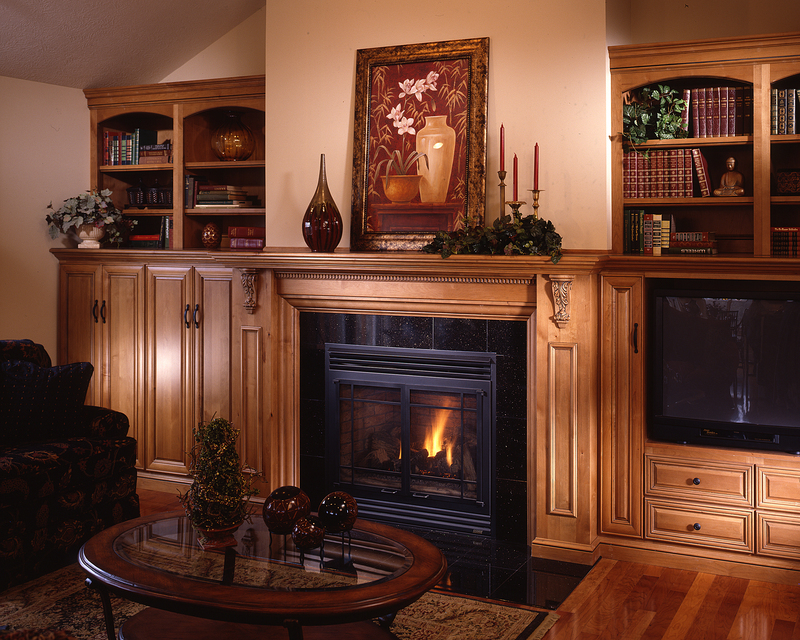 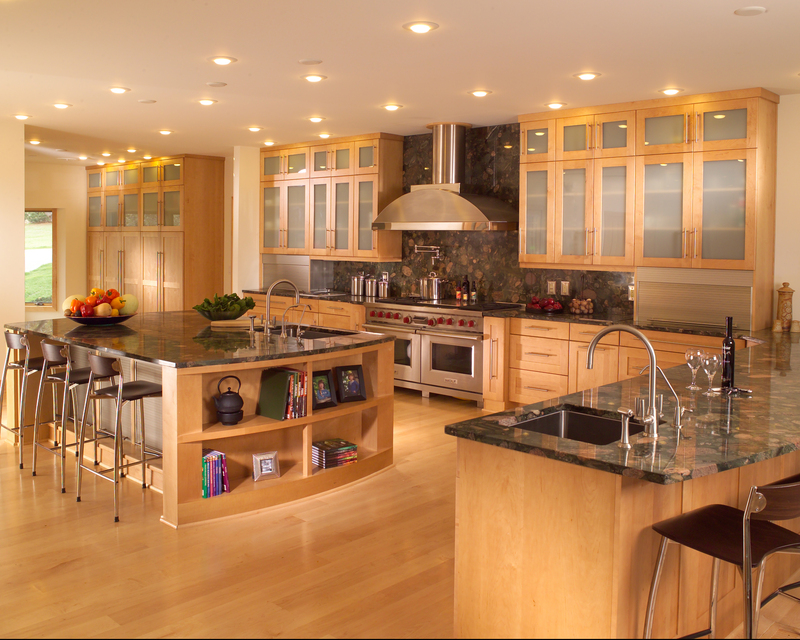 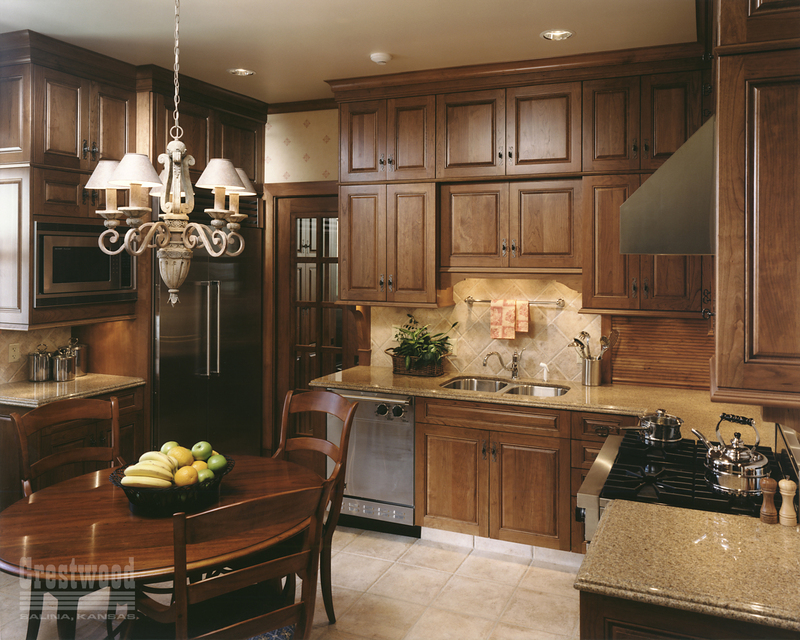 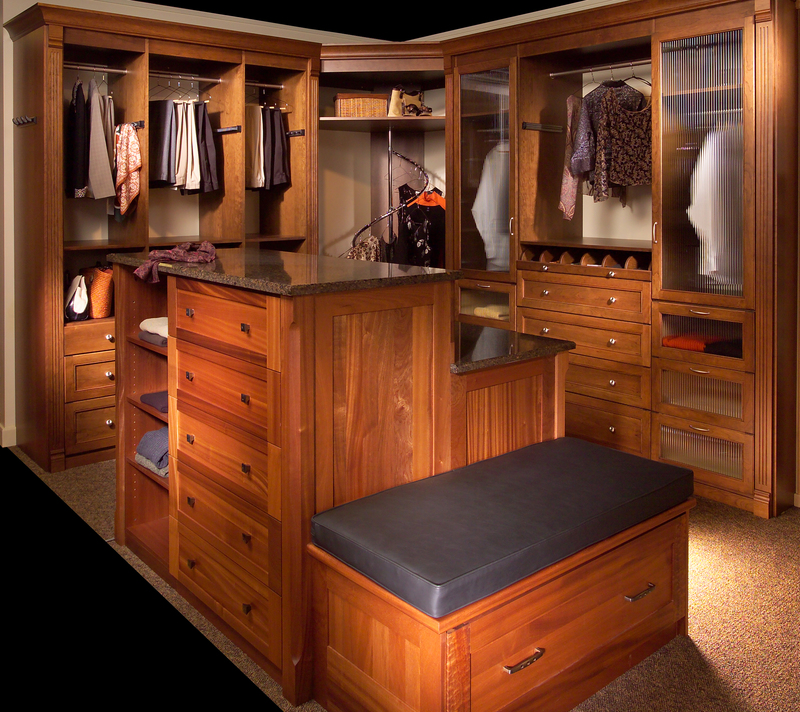 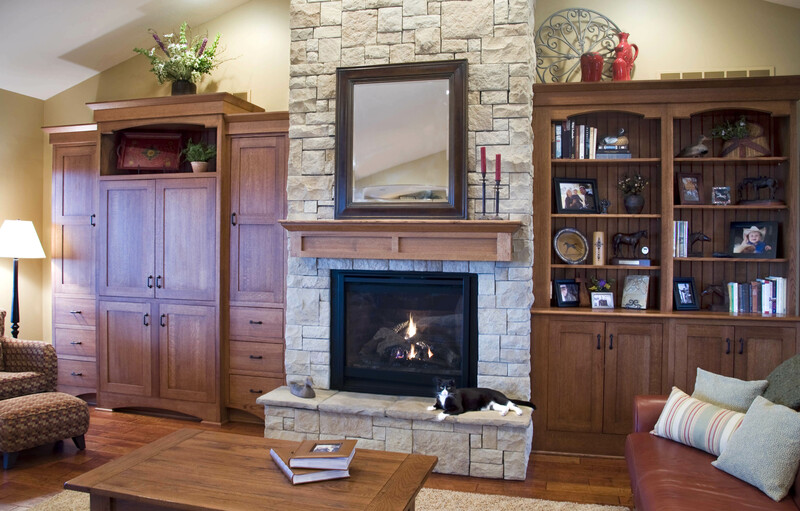 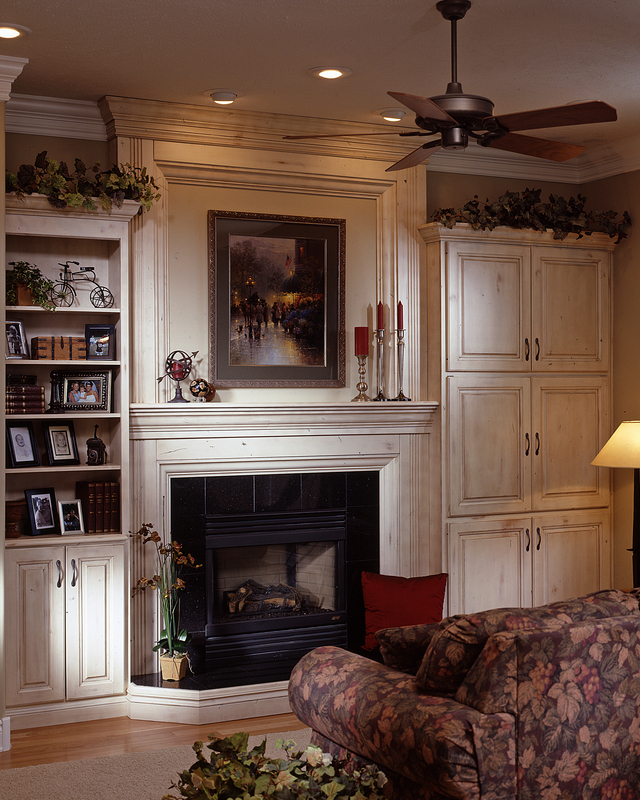 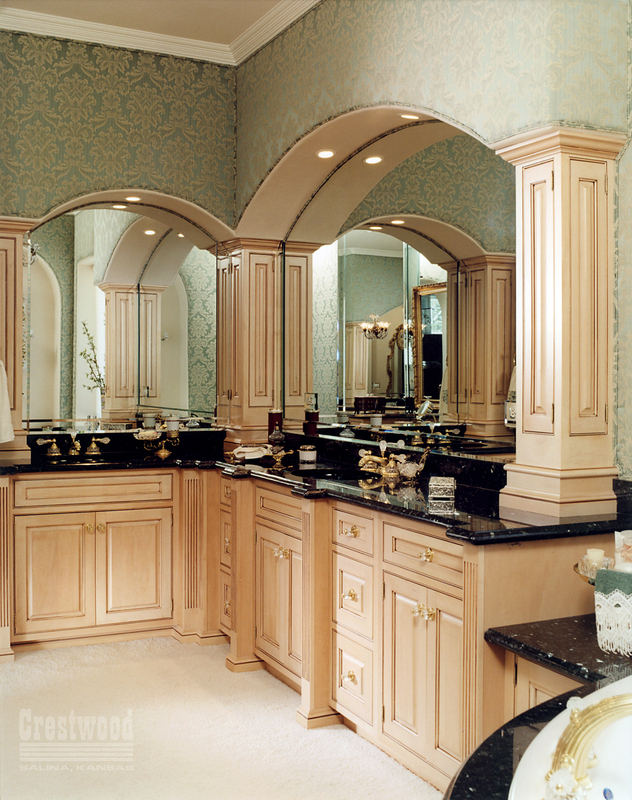 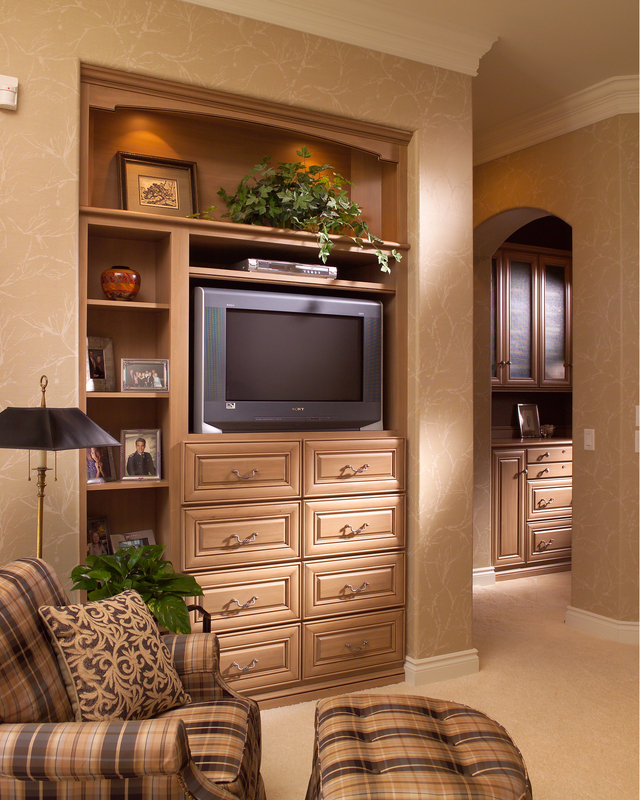 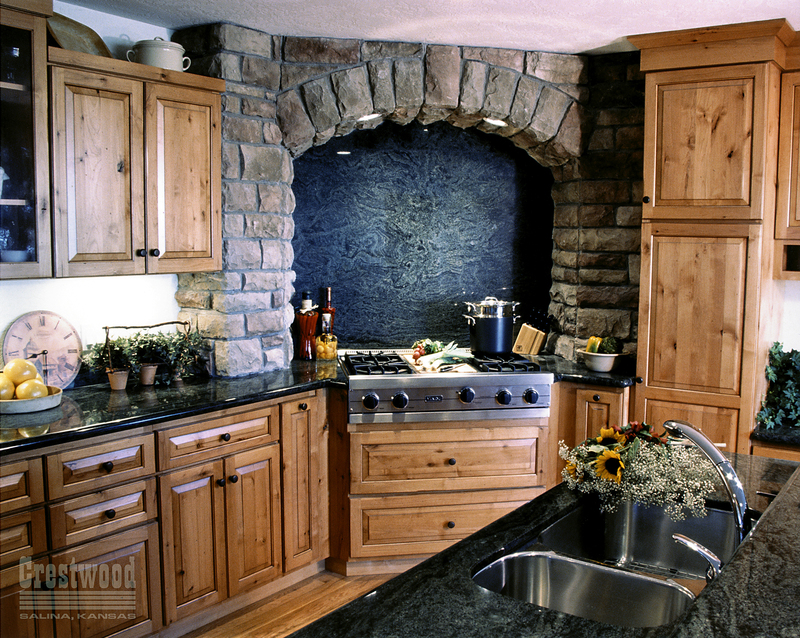 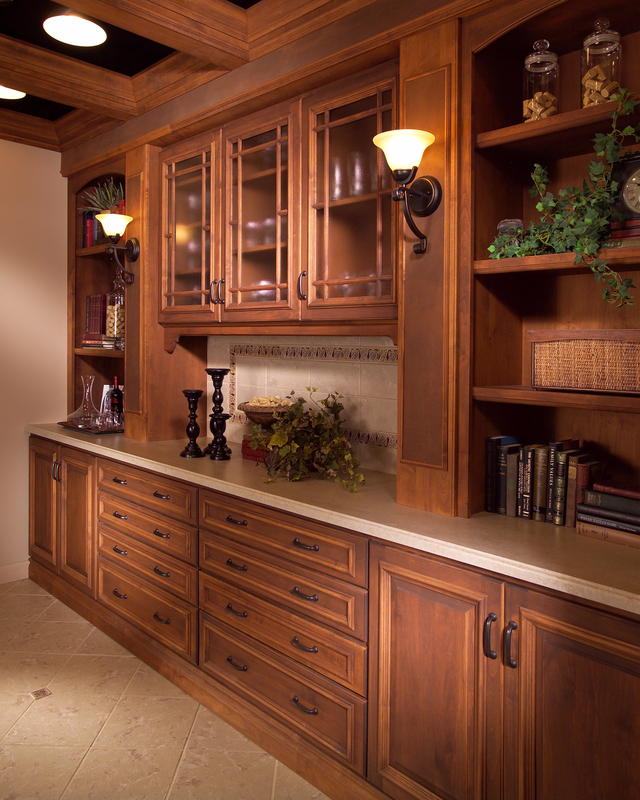 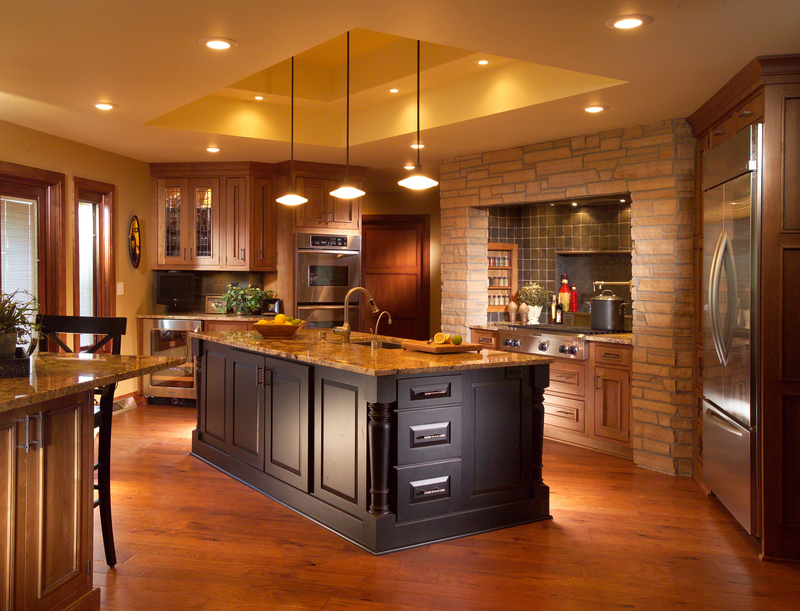 From humbled beginnings, Crestwood was created to fill a void in the Salina, Kansas area for high quality cabinetry and excellent service. 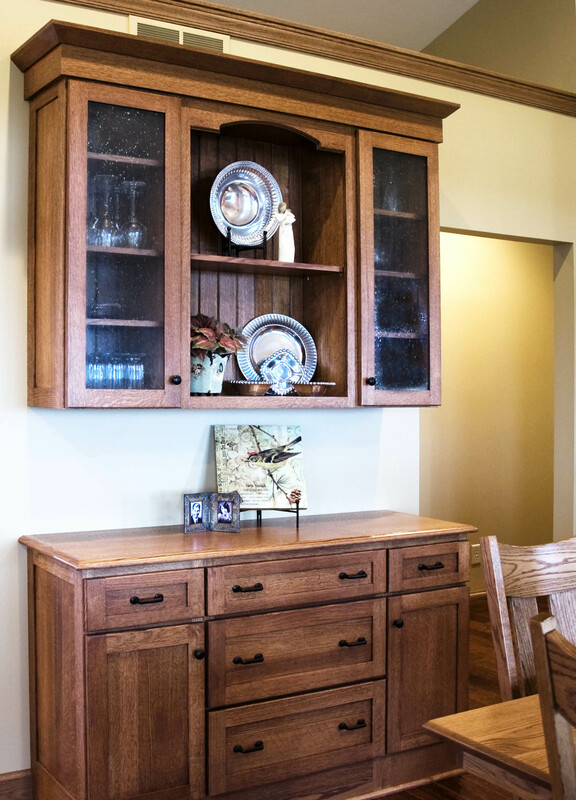 At first, Crestwood concentrated on beautifying homes within a hundred mile radius of Salina, but is expanding to attract a national audience. 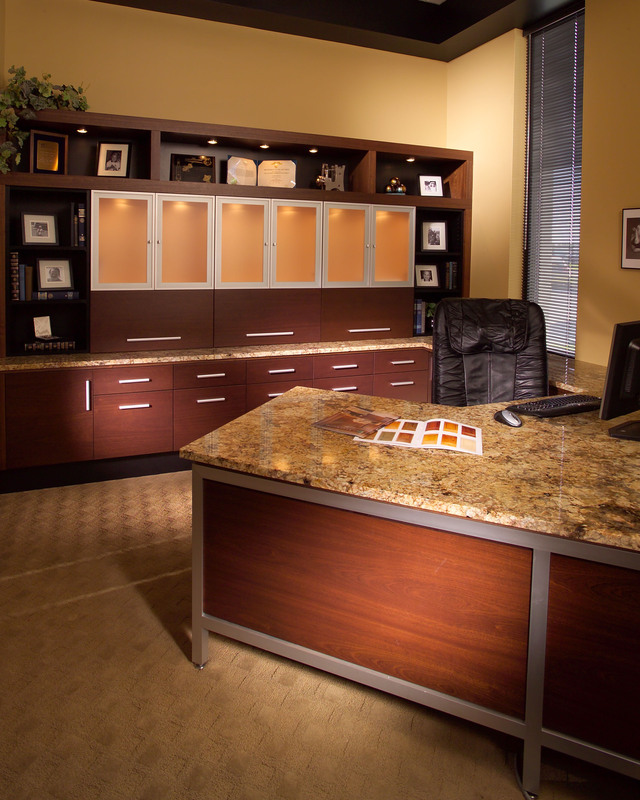 Its growing facility currently consists of a 300,000 square foot state-of-the-art production facility, which accommodates almost 200 skilled associates, creating one of the country’s most modern and innovative woodworking facilities. 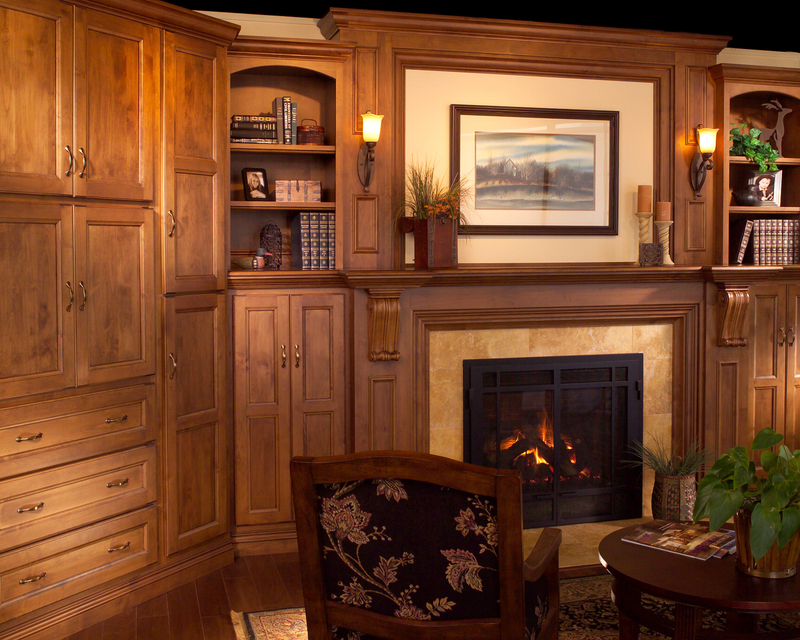 Crestwood continues to grow and is constantly refining their custom cabinet lines without losing sight of their philosophy of providing excellent service, quality and value.